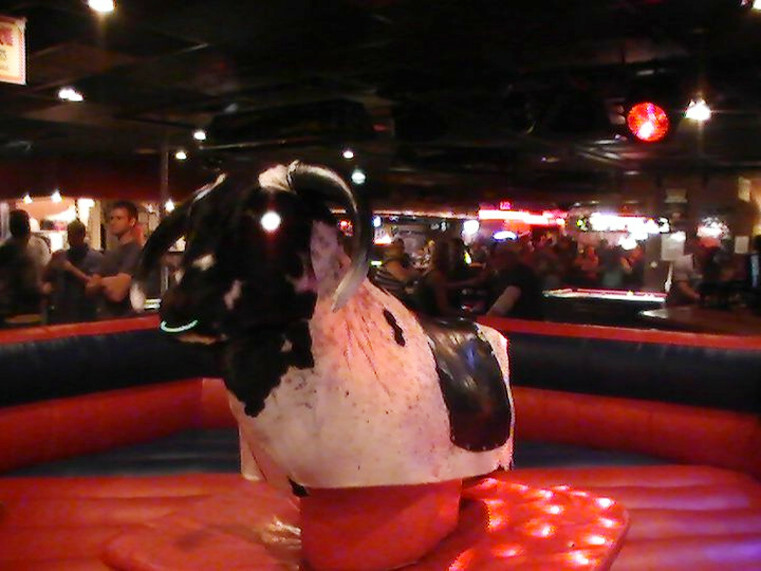 The Mechanical Bull is the center of attention at any party or event. This Mechanical Bull is great for all ages, can be controlled for slow movement for smaller kids, and can also buck and spin really fast for teens to adults. Price includes an operator attendant for the duration of the event. All that we need is 220v or a dedicated 120v power source and a 20’x20′ area. We also have a generators available.